If you are interested in selling or acquiring a business with revenue that ranges between $5 million and $100 million, you need to engage middle market mergers and acquisitions advisors. The stakes are high when you are going to be involved in this type of transaction, so it is very important to identify middle market mergers and acquisitions advisors that you can truly trust. 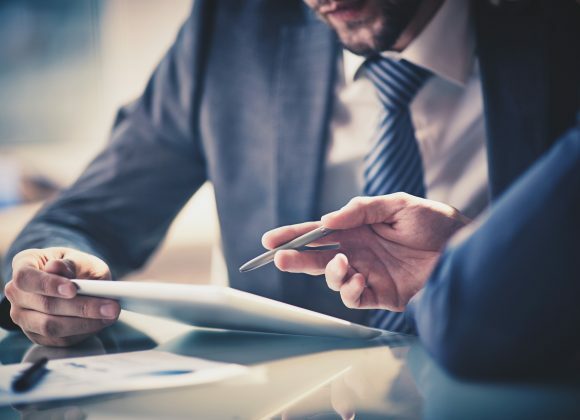 We can humbly say that you have definitely reached the right website, because the people here at Transworld M&A Business Advisors have all the right qualifications. First and foremost, our senior team members have decades of experience in the business, and this is invaluable. They have developed stellar reputations, and they take what they do extremely seriously. Plus, we are very discerning when we add any middle market mergers and acquisition advisors to our staff. We look for education, knowledge, seasoning, integrity, and passion. These qualities are hard to find, but we have been able to recruit the best and the brightest over the years. Another major benefit that you enjoy when you work with our middle market mergers and acquisitions advisors is our vast network and our global reach. Transworld M&A is a division of Transworld Business Advisors. This is a name that turns heads within our industry, and with good reason. The company was originally founded in Fort Lauderdale, Florida in 1979, and there are now offices in most of the states in the union and a number of different foreign countries. This relationship allows us to tap into this vast network that has been developed over a period of four decades. When we put a business on the market, it is presented to countless different buyers that are always in the pipeline. Of course, we also aggressively market our listings elsewhere, so we routinely generate hundreds and even thousands of interested buyers. As a result, competition is generated, and our sell side clients are the beneficiaries. We work closely with each and every one of our clients, and we stand behind them every step of the way. Our middle market mergers and acquisitions advisors are very responsive, and the fact that we develop long-term relationships tells you a lot about our client satisfaction rate. If you would like to speak with one of our middle market mergers and acquisitions advisors, we can be reached by phone at 888-864-6610. You also have the option of sending us a message through the contact page on this website.